Learn about the unique charm of La Haye-du-Puits with a stay in a private vacation home. You'll find plenty to explore during your stay in the area. Whether you're planning a family vacation, friends trip or romantic retreat, HomeAway has a great selection of vacation homes. Many rentals come with a full kitchen and separate dining area, perfect if you need a space for entertaining. The nearest airport is in Jersey (JER), located 30 mi (48.3 km) from the city center. Where to stay around La Haye-du-Puits? 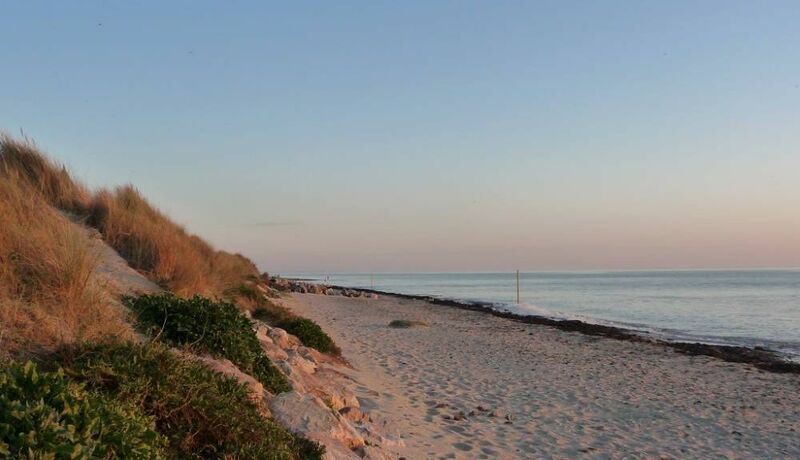 Our 2019 accommodation listings offer a large selection of 530 holiday lettings near La Haye-du-Puits. From 351 Houses to 52 Bungalows, find unique self catering accommodation for you to enjoy a memorable holiday or a weekend with your family and friends. The best place to stay near La Haye-du-Puits is on HomeAway. Can I rent Houses in La Haye-du-Puits? Can I find a holiday accommodation with pool in La Haye-du-Puits? Yes, you can select your preferred holiday accommodation with pool among our 35 holiday homes with pool available in La Haye-du-Puits. Please use our search bar to access the selection of holiday rentals available.